This category of compact PCs are designed without cooling fans and they are totally dust-free. These range of systems use the chassis as a heat sink to dissipate internal heat and provide noise free operation. 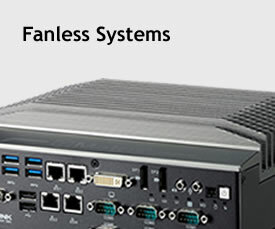 Powered by Intel® Atom™, Intel® Core™ i7/i5 processors, these high-performance, rich I/O systems are suitable for space-critical applications and environment where dust or debris is a major concern. 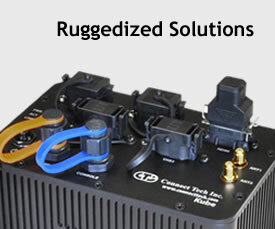 Our ruggedised solutions are designed to tolerate the harshest environments. 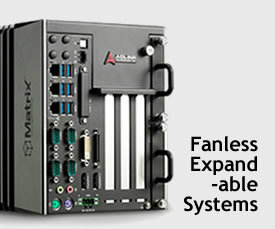 These systems provide passive convection cooling, uses extreme rugged system boards, and are designed to meet MIL-STD-810 requirements for shock and vibration over wide temperature and humidity ranges.